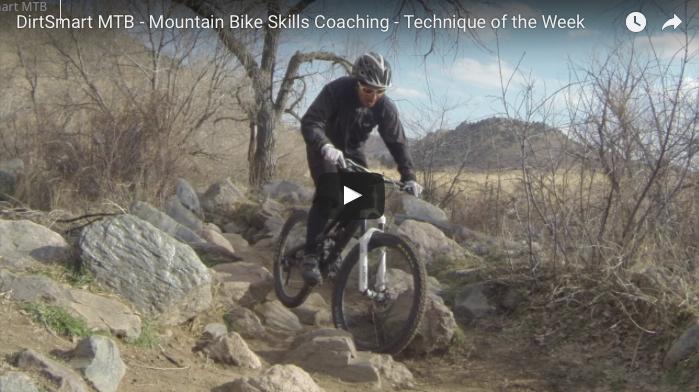 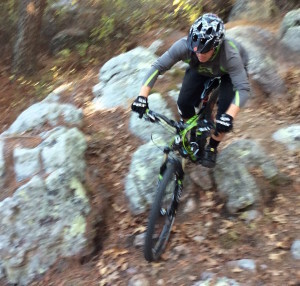 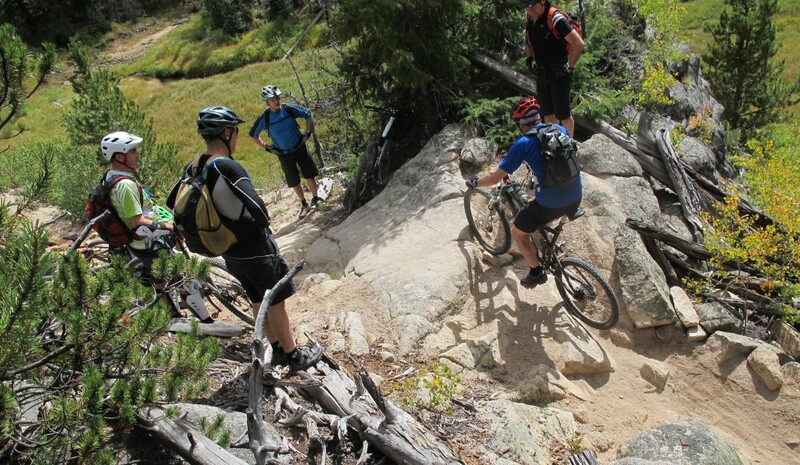 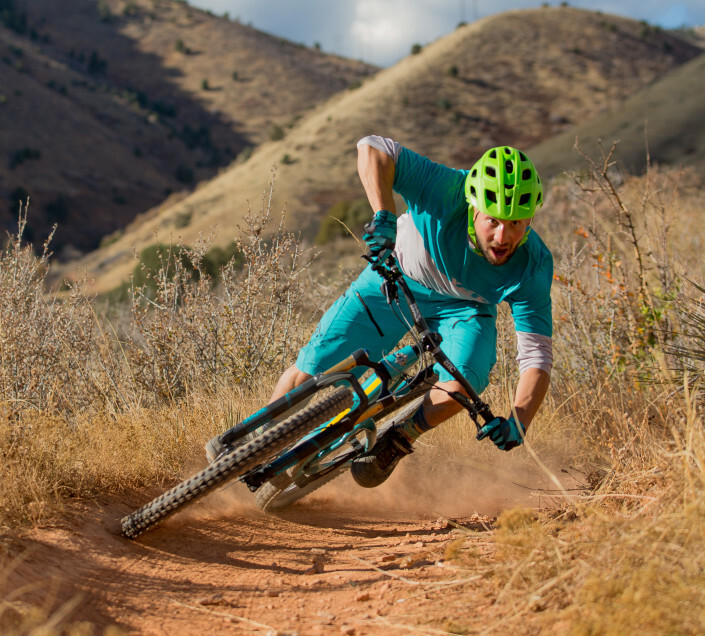 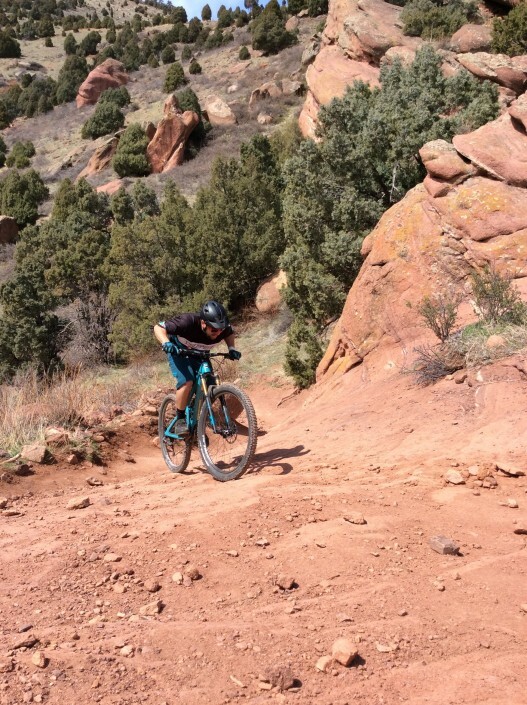 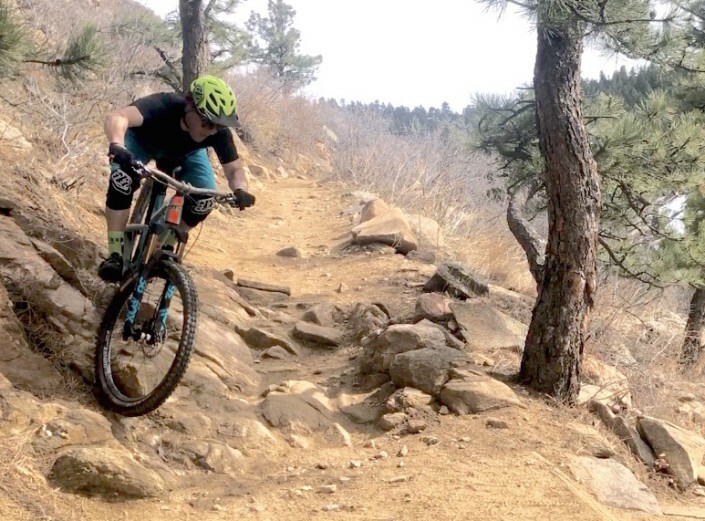 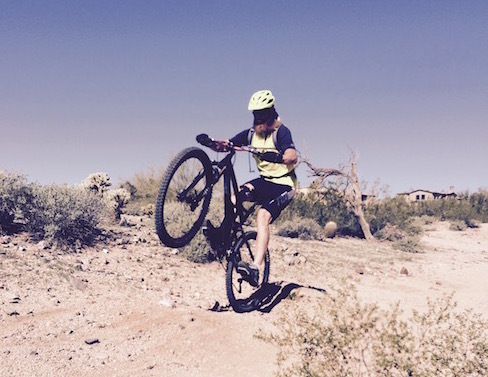 Below are DirtSmart MTB blog posts containing mountain bike instruction skills videos and articles, relevant industry news, training tips, bike set-up tips…you name it! 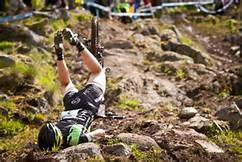 Essentially this is information that most mountain bike riders will find useful and entertaining. 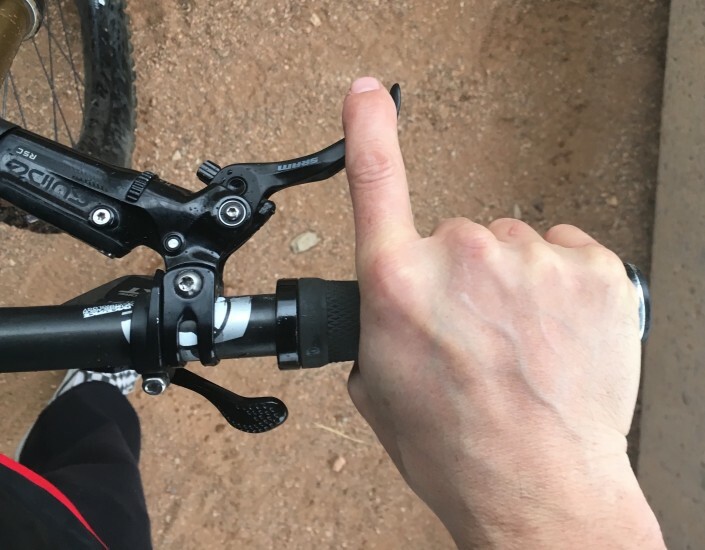 As I always say, the below information is by no means a intended to substitute for real time instruction and interaction between a coach and a student. 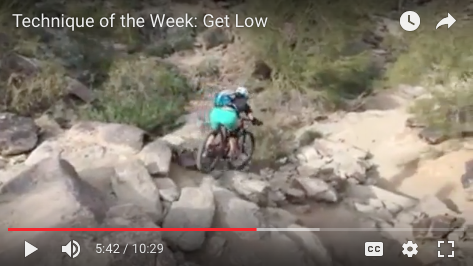 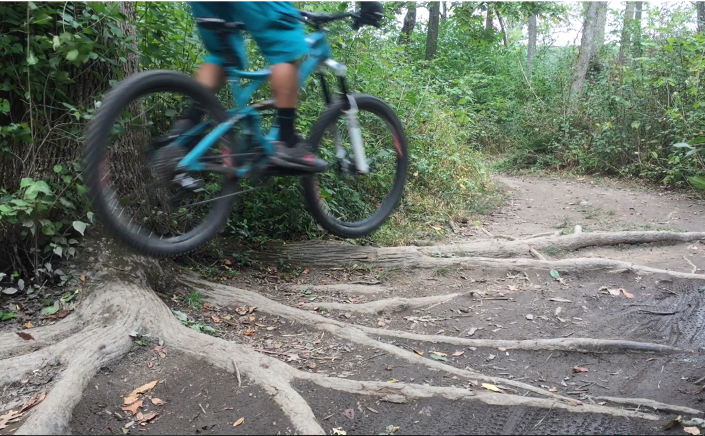 MTB Technique: (DON”T) Lean Back! 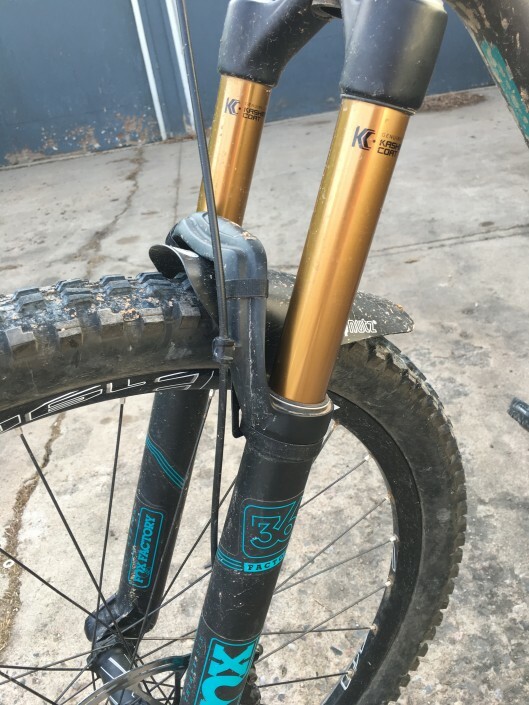 Is Your Dropper Post Lever In the Right Spot?